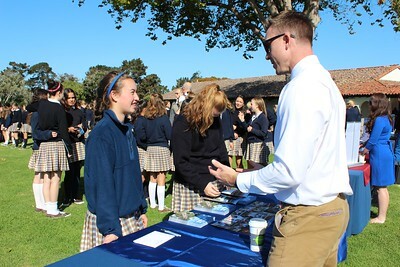 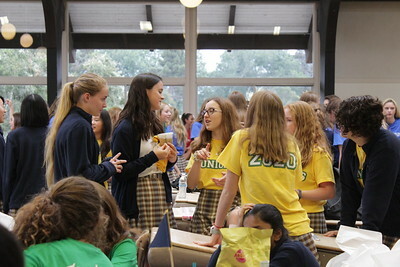 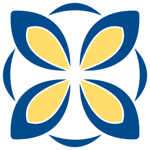 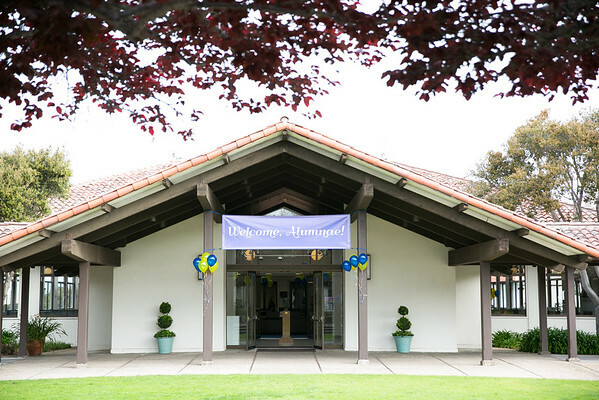 Santa Catalina School is an independent, Catholic, boarding and day school for girls in grades 9-12. 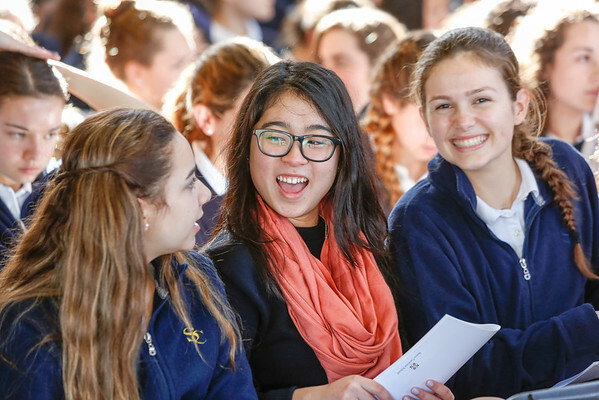 We challenge students to achieve excellence in every arena, from rigorous academics to competitive athletics in 13 sports to an arts program with professional-quality facilities. 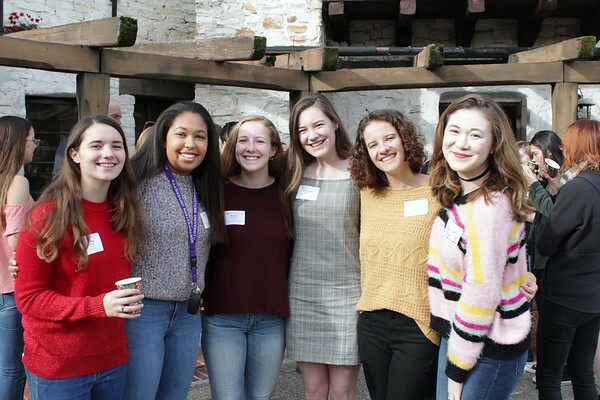 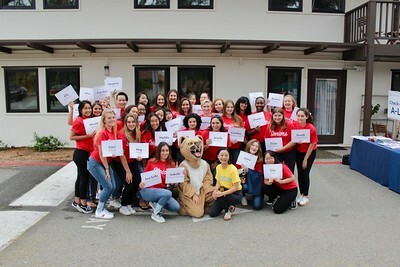 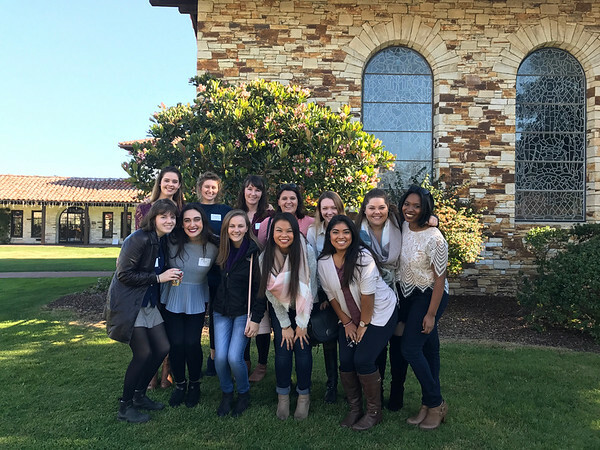 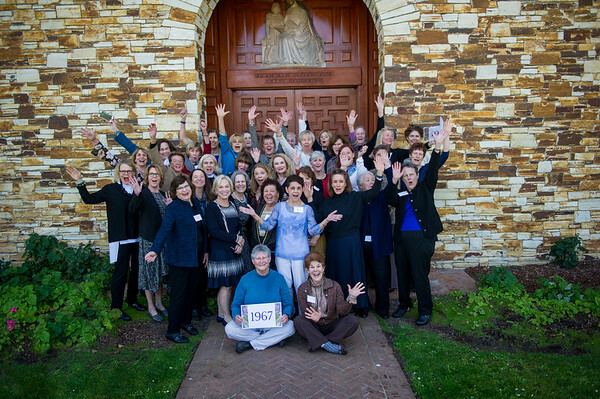 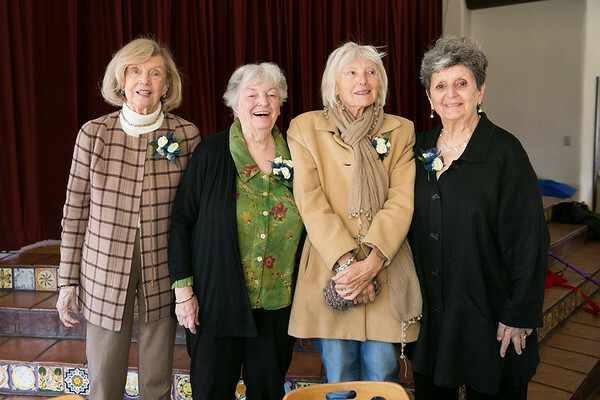 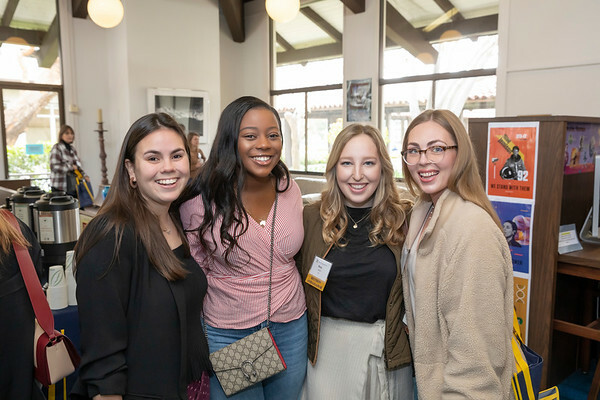 In a warm community that values spirituality and service, Catalina girls become confident young women prepared to achieve greatness with grace.